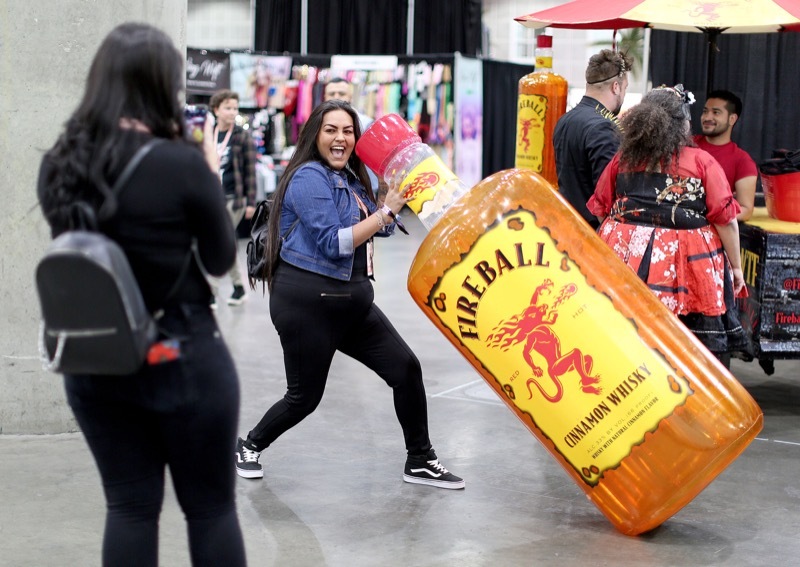 Being a part of RuPaul's DragCon gives you access to a powerful and engaged audience. 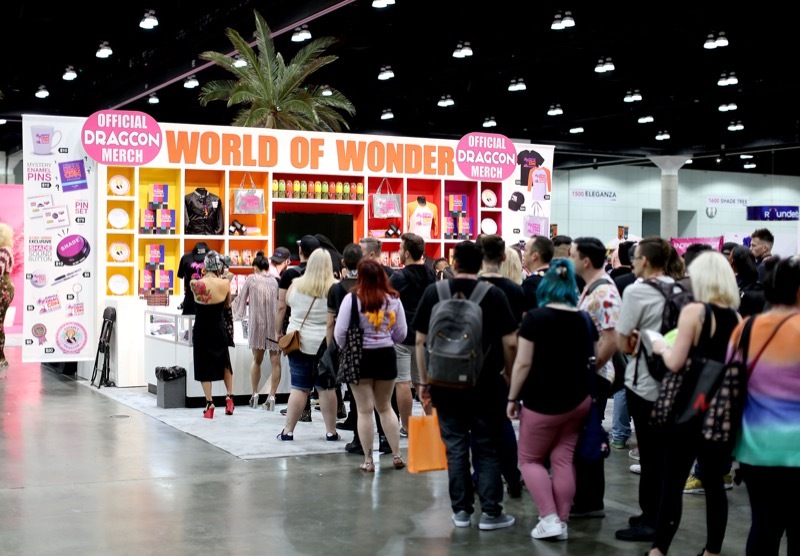 At DragCon, fans get to meet their favorite Queen and celebrities, attend amazing panels, watch performances on the runway, and of course shop! Our exhibitors and sponsors get just as much love form our attendees as our talent and we make sure to roll out the pink carpet each time you join us. 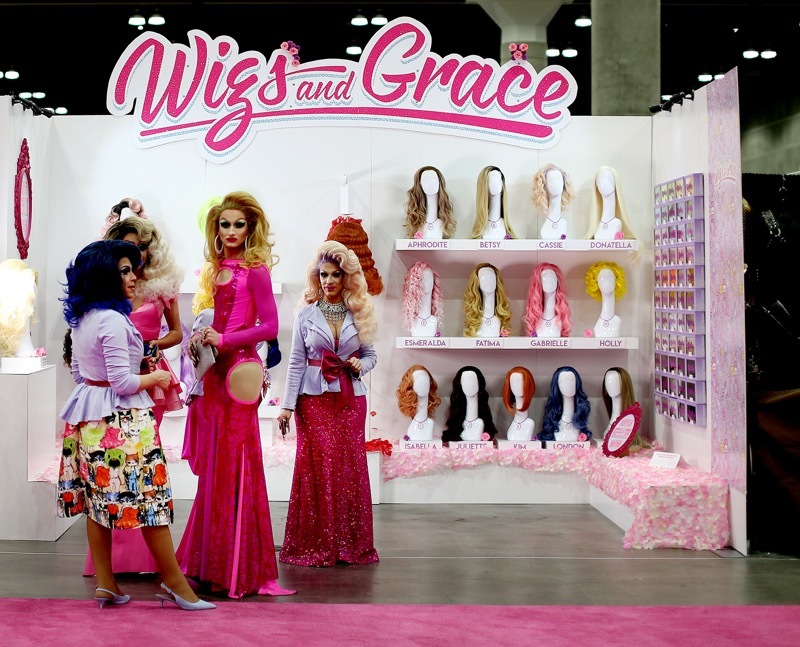 The sales and marketing opportunities are just the tip of the iceberg of how important DragCon can be to your brand. There are many ways to get involved with RuPaul’s DragCon. Your company can have a presence on the floor with a booth, or have a larger impact with sponsorship. Email our team at sales@rupaulsdragcon.com to start the application process. DragCon LA 2019 is happening May 24, 25, and 26. Last years shows sold out, so make sure to reach out to our sales team soon.